A good dupatta or stole accentuates the outfit that one adorns. 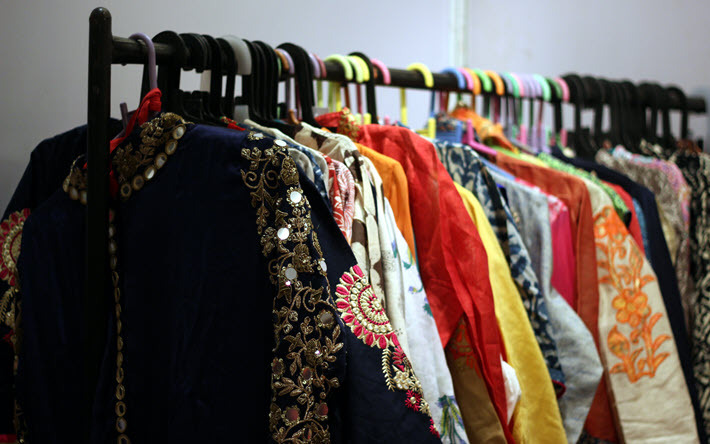 Chunri in Thane is known for its collection in dupattas from fine quality fabrics to beautiful designs – handcrafted, embroidered and or machine finished. Find what you are looking for only at Chunri- the house of dupattas and stoles.